Need Driving Lessons in Woodley? Go 4 It Driving School is an independently owned motoring school offering lessons in Woodley. 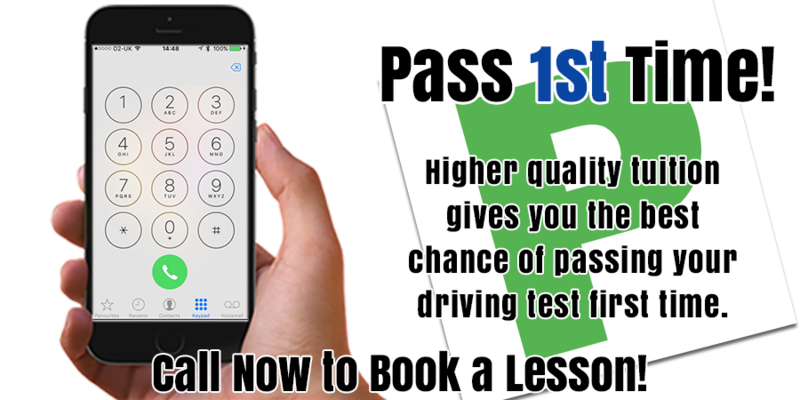 We understand achieving a full driving licence is expensive so we will ensure you move forward every lesson to make your learning as cost effective as possible. Every year most of our Woodley pupils pass with around 15 hours less tuition than the national average. 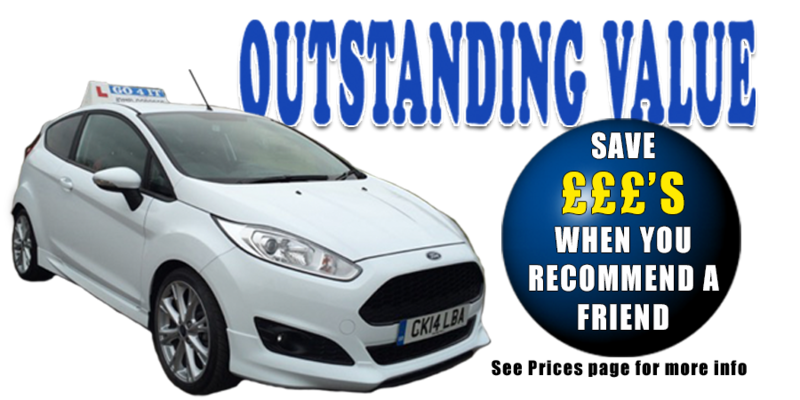 This alone is a huge saving, along with our regular special offers GO 4 IT Driving School truly offer outstanding value.